CARFAX 1-Owner, Superb Condition. 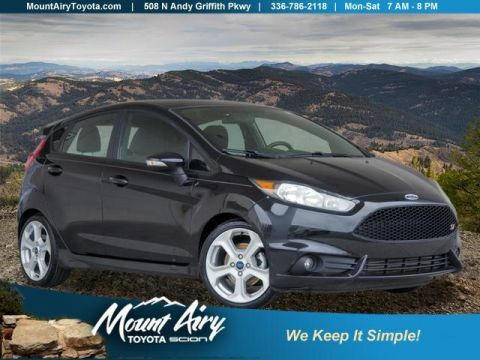 JUST REPRICED FROM $14,783, PRICED TO MOVE $1,000 below NADA Retail!, FUEL EFFICIENT 41 MPG Hwy/43 MPG City! Satellite Radio, iPod/MP3 Input, CD Player, EQUIPMENT GROUP 601A, Back-Up Camera READ MORE! 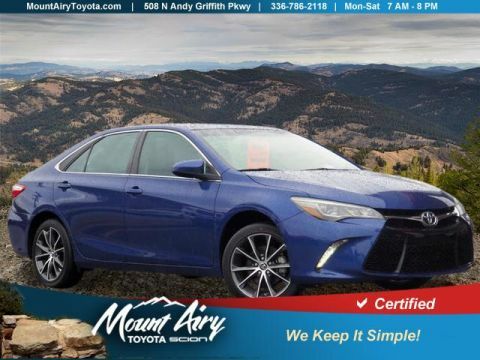 Back-Up Camera, Hybrid, Satellite Radio, iPod/MP3 Input, CD Player MP3 Player, Keyless Entry, Remote Trunk Release, Child Safety Locks, Steering Wheel Controls. 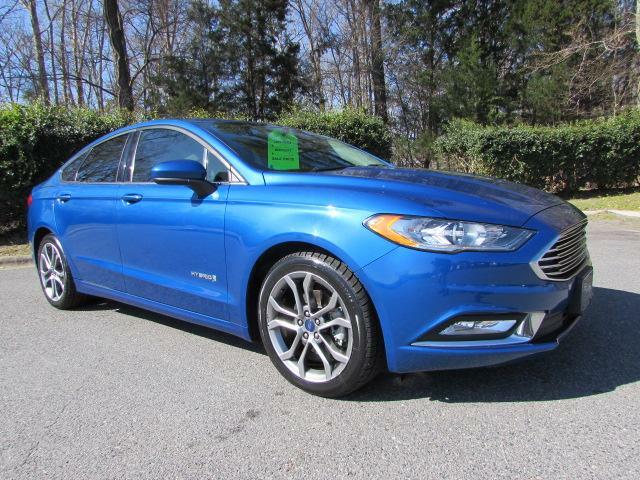 EQUIPMENT GROUP 601A Fusion SE Hybrid Appearance Package, Leather-Wrapped Steering Wheel, Halogen Fog Lamps, bright chrome trim w/black bezel, Rear Spoiler, Wheels: 18 Premium Painted Dark Stainless, Tires: 18. 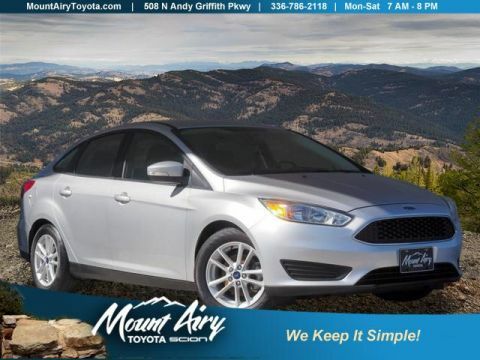 Ford Hybrid SE with Lightning Blue exterior and Ebony interior features a 4 Cylinder Engine with 188 HP at 6000 RPM*. Non-Smoker vehicle, 1-Owner. Edmunds.com explains The driver seat is easy to adjust into a just-right position and provides good sight lines out the front and sides of the car.. Great Gas Mileage: 43 MPG City. Reduced from $14,783. This Fusion Hybrid is priced $1,000 below NADA Retail.